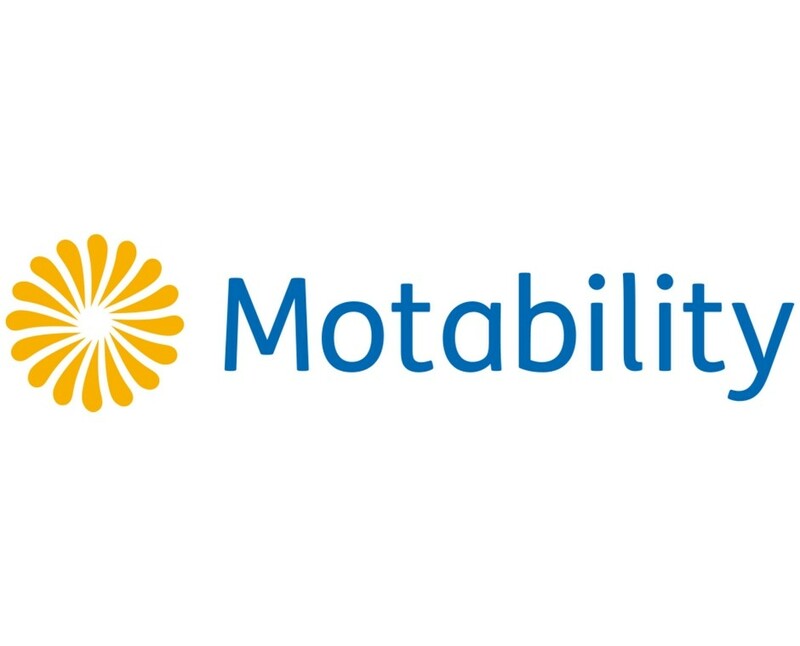 If you are searching for a specific car, or have seen a car which we have but prefer a different colour or mileage, we can find you the right car. • We can then arrange finance and part exchange if required. • You are free to come and inspect and test drive the vehicle before making payment. • We have sold hundreds cars this way and can offer you complete peace of mind. 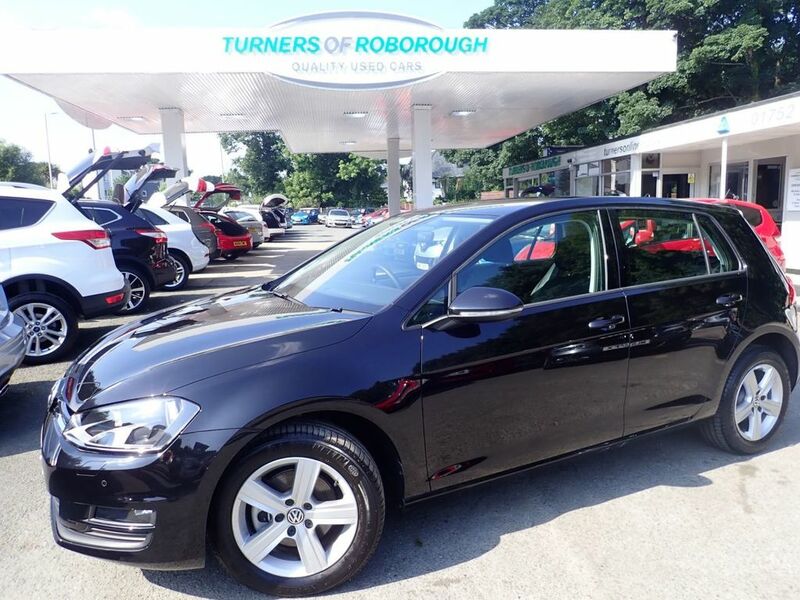 2016 (16)Golf 1.6 TDI Match with only 1,225 miles! 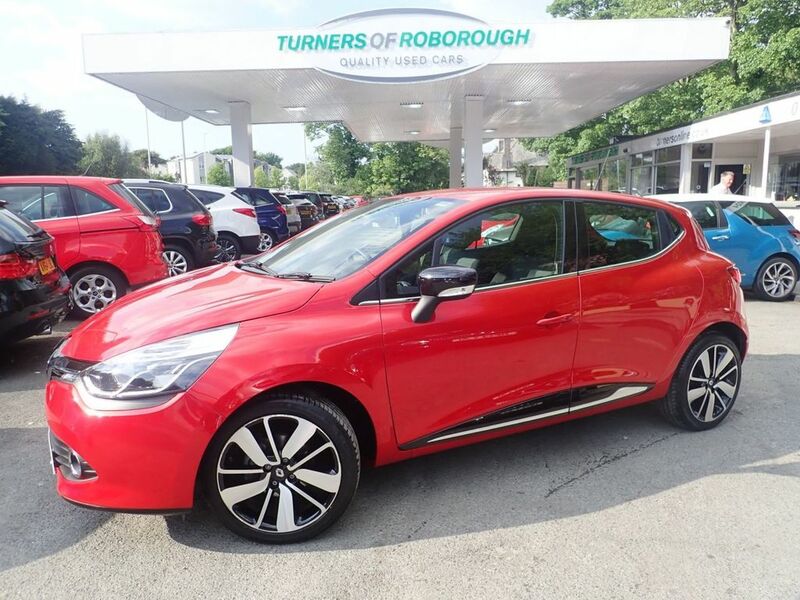 2015 (15) Renault Clio 1.2 TCE Dynamique 2,350 miles! 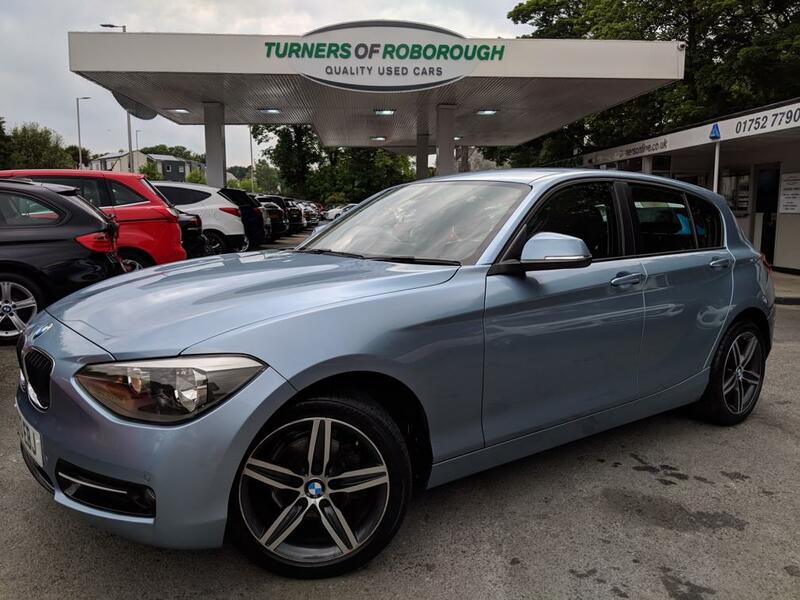 2013 (13) BMW 1 Series 116i Sport Auto with only 5,000 miles! 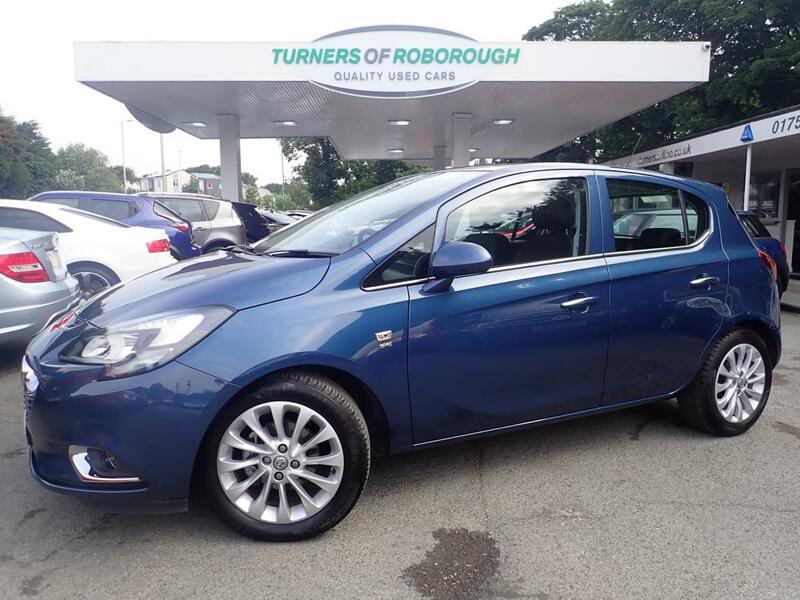 2015 (65) Vauxhall Corsa 1.4 SE with ONLY 950 miles!